Stetson has produced two of the top pitchers in baseball in right-handers Jacob deGrom and Corey Kluber in the last 10 years. The mid-major program could have another well-regarded pitcher selected in June’s 2018 MLB First-Year Draft. 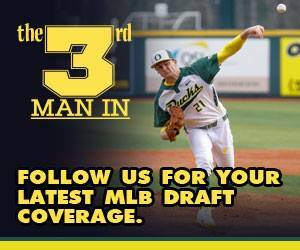 MLB.com ranks Stetson right-handed pitcher Logan Gilbert as the 16th-best prospect in this year’s draft class. 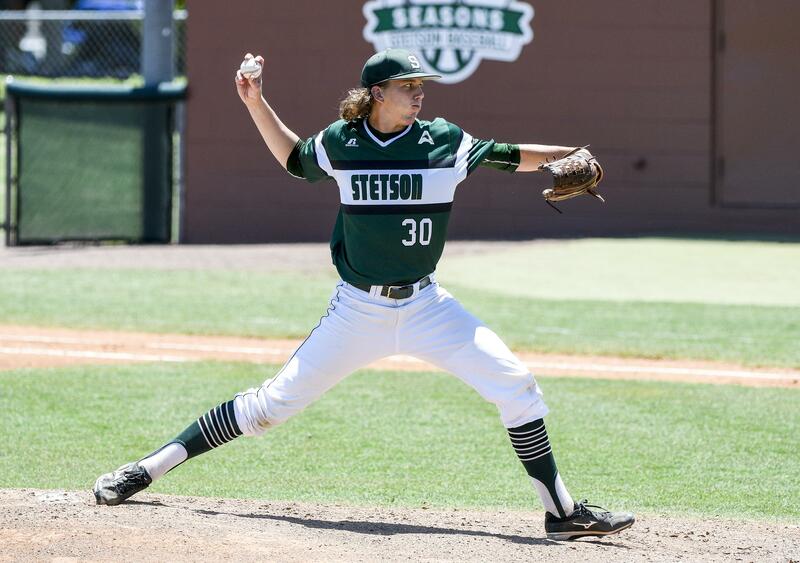 Gilbert chose Stetson over multiple schools, including Florida and Wake Forest due to the program’s ability to develop pitching. 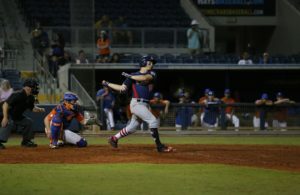 Coming out of high school, every major league team passed on the Apopka, Fla. native in the 2015 draft. 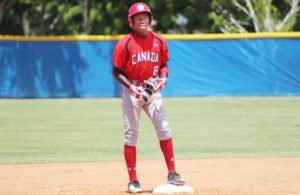 Gilbert has made major strides since last being draft-eligible, focusing solely on pitching after being a two-way player in high school. 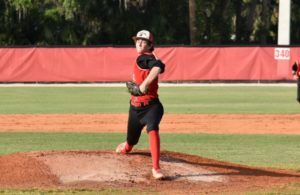 A 6-foot-5, 195-pound hurler, Gilbert likes to attack hitters with his four-pitch mix, featuring a fastball, circle changeup, curveball and slider. He works in occasional two-seam fastballs, but mainly uses a four-seamer that sits in the mid-to-upper 90s. He has a chance to have three solid off-speed offerings. He spent the off-season working on his slider and circle changeup. He changed his slider grip, which allows him to throw the pitch harder and with a tighter break. Gilbert said he’s made major strides with his changeup and that it’s an offering his comfortable throwing this season.